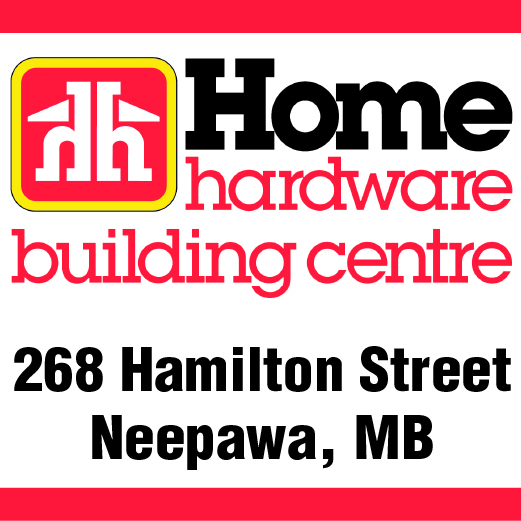 For 52 years, bowling has been a part of Larry Evans' life in Neepawa. 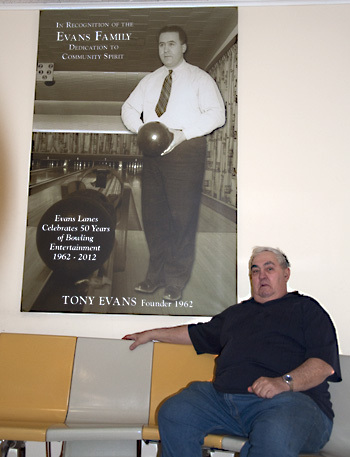 Whether it was new equipment, the creation of a new recreational league, or chit-chatting with the regulars, the 70-year-old enjoyed his lengthy stint as the owner of "Evans Bowling Lanes". 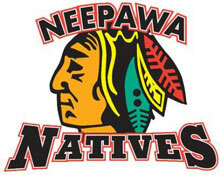 A group of volunteers have begun a season ticket drive to help support the Neepawa Natives junior 'A' hockey club. The Western Hockey League Bantam Draft has come and gone and the Brandon Wheat Kings were busy, selecting 11 players, including the first overall pick.